“The following is from the ExtremeTech book: RFID Toys. 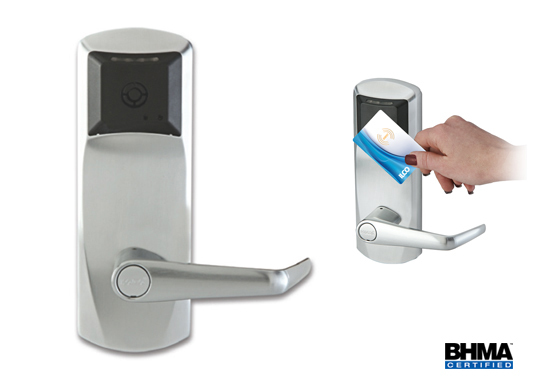 Today we’ll show you how to create your own RFID access card to get into your front door. For an explanation of RFID, check out our previous Getting Started with RFID feature.